I recently got to be in be on the news for a fun project (see the bottom of the article for the video). We have had issues with cars speeding down our street. I have had the traffic department place the street sign that showed your speed down the street. This did give us some data, but people seeing the signs changed their driving during that drive only. Being a person that works with data, I thought there has to be a way to track this data source. I tried to build my own system to track the cars going by. 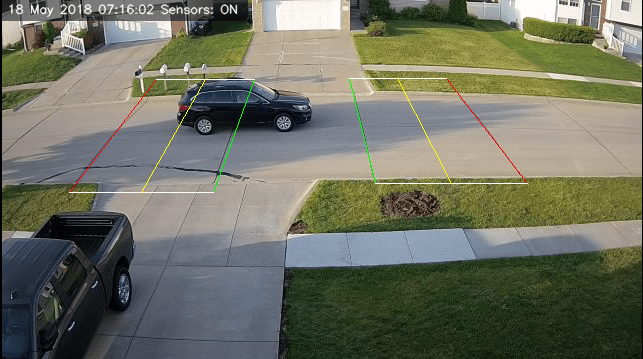 After trying a few different things, Arduino and Raspberry Pi, I started reading on using a webcams to track cars. I tried a few different programs and found SpeedCam AI. This program let me draw a rectangle and define the distance. I know that the sections of the street are 15 feet (4.572 meters) in length. I set up two different lanes. Lane 1 is for West bound traffic and Lane 2 is for East bound traffic. In the settings you can specify what the delimiter. You can also use the software to save a picture of the vehicle, and clean up the reports. 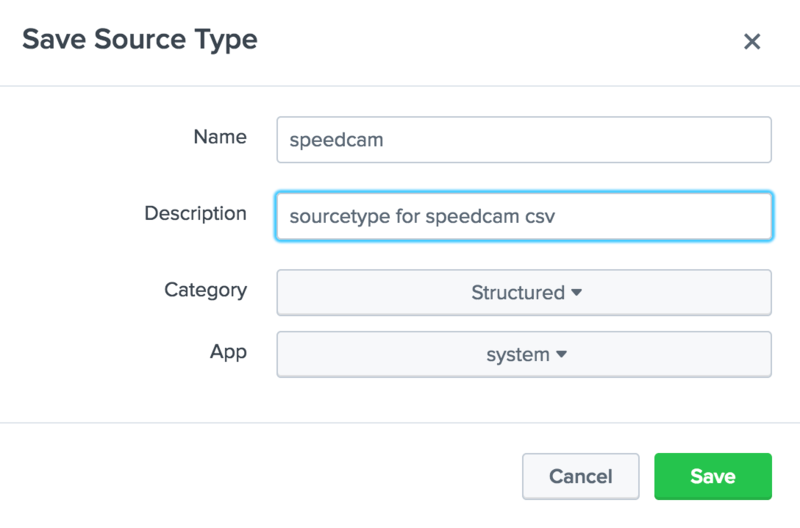 With SpeedCam AI writing the details of traffic to a csv file, Splunk can easily ingest the data. 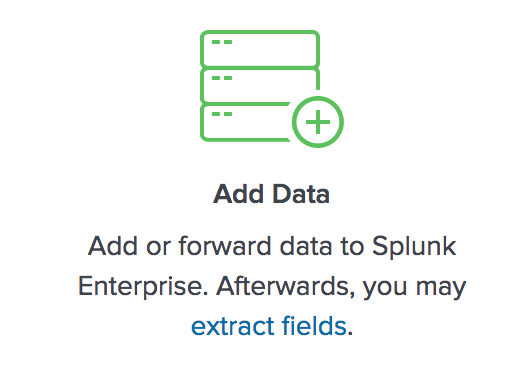 Once you log in to Splunk, you should see an “Add Data” button. There is a couple options for bringing the data in. Select “Monitor” to be able to continuously bring in the data. You will then want to select “Files & Directories”. 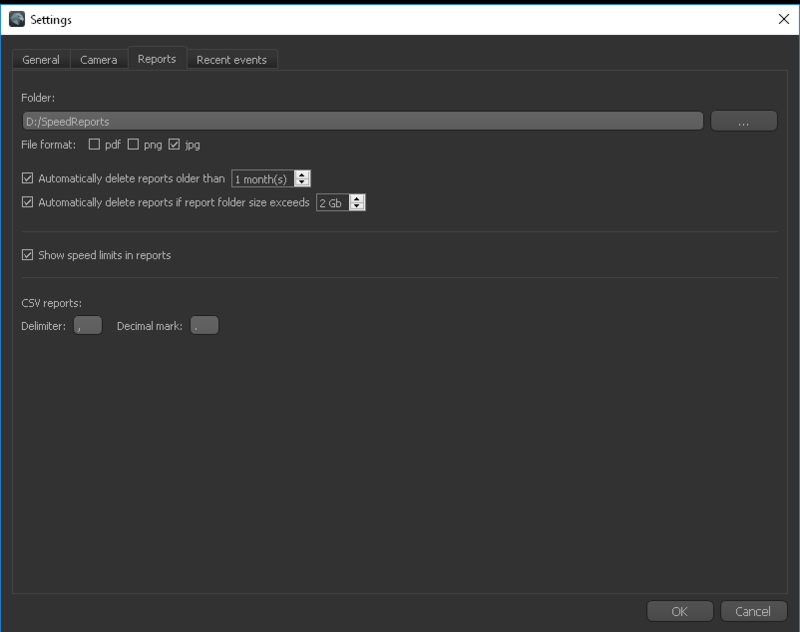 Click “Browse” to select your “reports.csv” file and then click “Next”. You should see a preview of your data. You will see that Splunk has identified the data in a csv file. Since the file doesn’t have a header row, you will need to give it one. 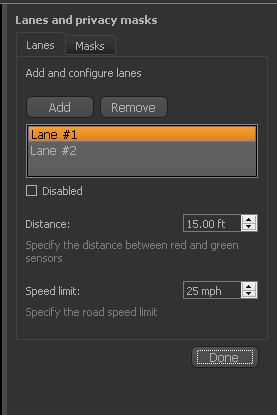 In the delimited settings, in the Field names section, click Custom. In this example I used “datestamp,lane,speed,speedLabel”. Then click next to continue. It should prompt you to save your custom sourcetype. Click Save. I gave the sourcetype name as “speedcam”. I then gave it a description and left the category and app the defaults and then click Save. On the next page we can set the hostname for the data stream. Normally you can leave this the default. In a production environment, we would also want to choose our index. For this example, I am going to leave it as “Default”. At this point we can click “Review”. You can review the setting and then click Submit and it will start bringing in your data. At this point, you have the SpeedCam AI software running and Splunk bringing the data in. 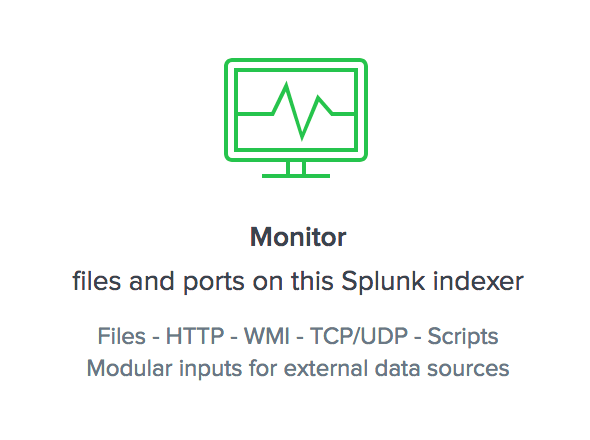 I will follow up with another post on the Splunk App I have written. 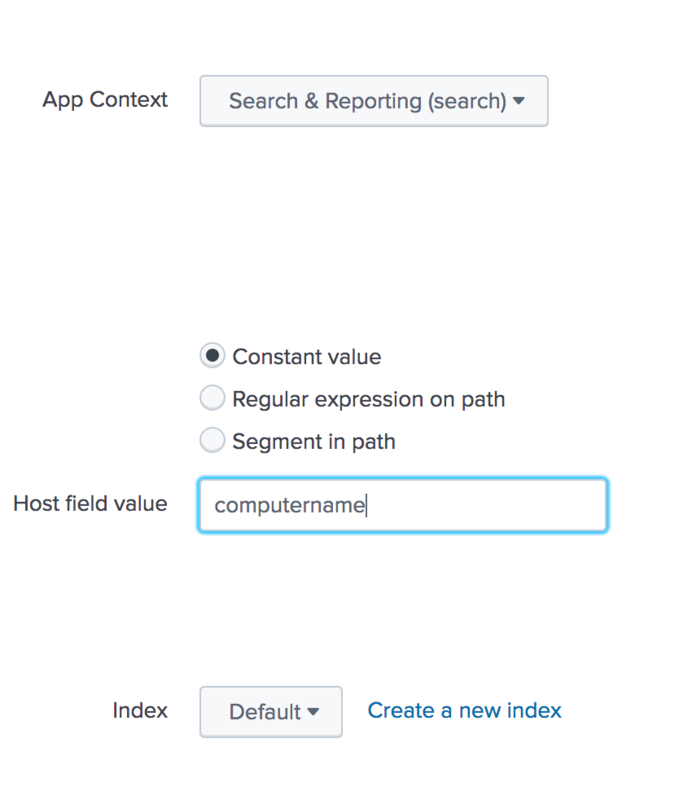 In the mean time, here are a few videos on searching and reporting in Splunk. I have submitted a few tickets to the maker of SpeedCam AI. I have not received responses to the support request. I have tried to move the software to another computer and was unable to activate the trial version (there is no trial download on the website) or register with my activation code. I can not say if the software will still work. Hello, sounds good. Did you manage to activate the licence at all? I have purchased the software but it won’t accept my licence key. Thanks. I did not. It looks like the company is no longer. The company that handles the money aspect of the software is giving refunds. Thank you Anthony, this is a real shame as the trial version I have is promising. Just the software I needed. Did you get any other alternatives? Just commenting for future readers… I just purchased the software before reading this post. I immediately received the software key and exchanged several emails with their support only hours apart. Did you guys have any luck using an IP camera and ONVIF? Mine works using a USB camera, but when I configure to use an IP camera, i receive video, but then the frame freezes. I have swapped PC’s, cameras, all the same result. I had to switch to the sub-video feed. I really don’t like using the sub-video as it is 640×360 at 15fps. If I were able to use the main video feed I could use 1920×1080 at 30fps or 2688×1520 at 20fps. I have a HIKVision DS-2CD2142FWD-IS. Below are my connection strings.